This month I am taking part in a blog circle where my blog links to the blogs of some very talented female photographers around the world. We each post one image so be sure to click through to see some truly inspiring work. 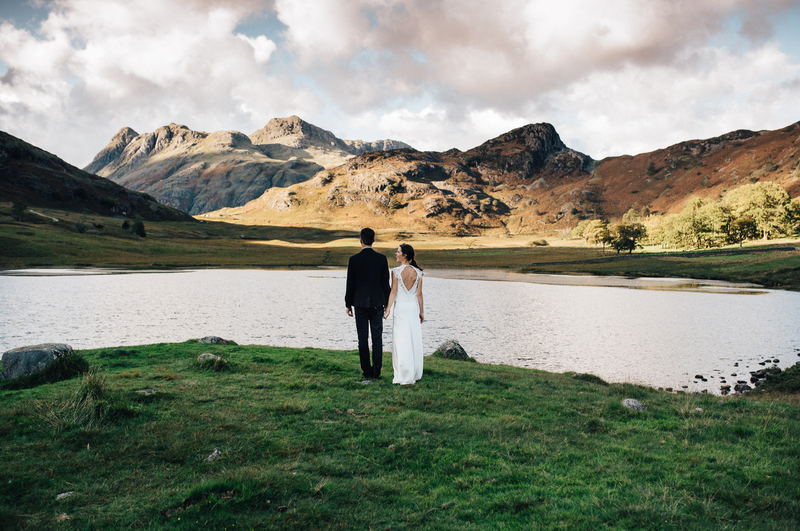 This image was taken at a Lake District Elopement shoot. These two and the location were just stunning and I have so many beautiful images I am excited to share. For now though I am just sharing this one. Wedding bookings for next year are coming in fast but I still have some dates left so please do get in touch if you want to check on your date. Click the link when you are finished here to see what Chelsey has to share. Please visit my page North East Wedding Photographer for more information on my wedding packages. This location is absolutely stunning and I love your composition! Love this, what a stunning portrait! This is so beautiful! What a scene!! This is just plain gorgeous. Love the colors and the peacefulness of it. Thanks so much Jessie. It was a stunning location.